As they say in the real estate business: location, location, location. New England is a perfect place to vacation—think of walking on the windswept Cape Cod, dining at a waterfront lobster shack, hiking the Green Mountains of Vermont, or touring a grand Newport mansion. What to do if you can’t get away? You can armchair travel in the pages of one of these mysteries that capture the flavor, charm, and wit of New England. 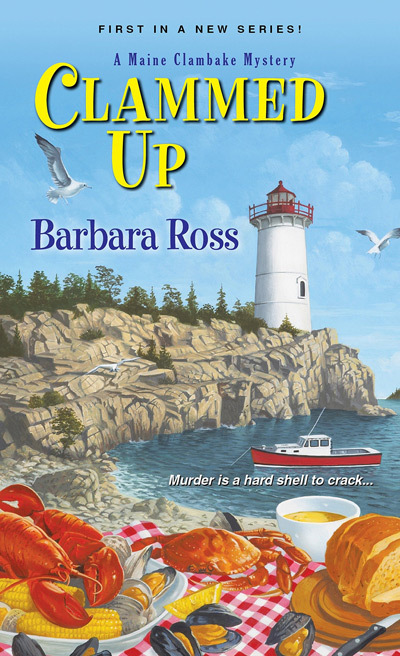 Murder crashes a wedding in Barb Ross’s Clammed Up, the first in her Maine Clambake series about Julia Snowden and her family business in Busman’s Harbor, Maine. Linda Reilly introduces us to the bucolic village of Whisker Jog, New Hampshire, in her Cat Lady series, starring Lara Caphart, owner of High Cliff Shelter for Cats, and her Ragdoll cat, Blue. 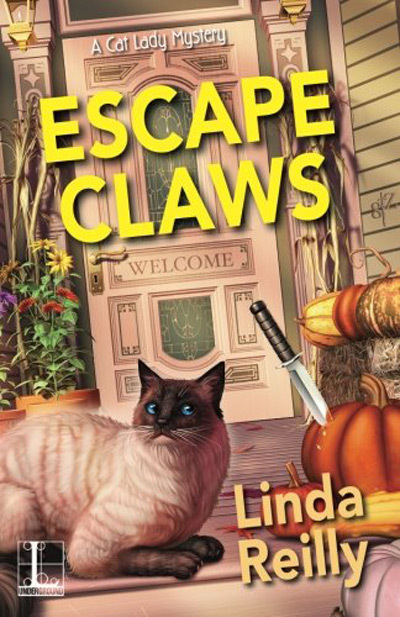 The first in the series is Escape Claws. Summer heat got you down? Cool off with a visit to Snowflake, Vermont, the ski village setting of Connie Archer’s delightful Soup Shop mystery. 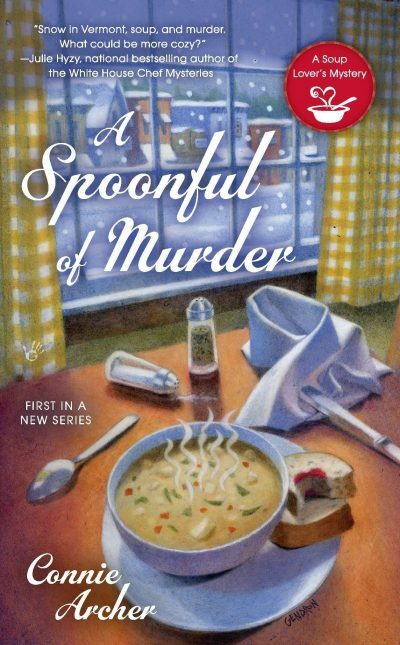 The first in the series is A Spoonful of Murder. 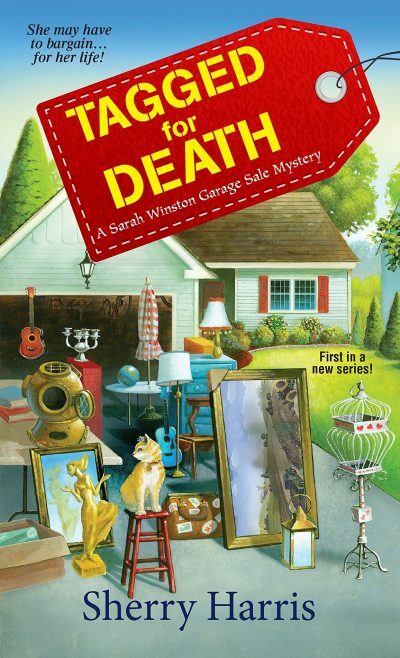 Swing inland to Ellington, MA, the historic suburb of Boston where amateur detective Sarah Winston works in Sherry Harris’s Garage Sale Mystery series. “Ellington” is based on the Lexington-Concord area, home of Revolutionary War history and roast beef and pizza joints. 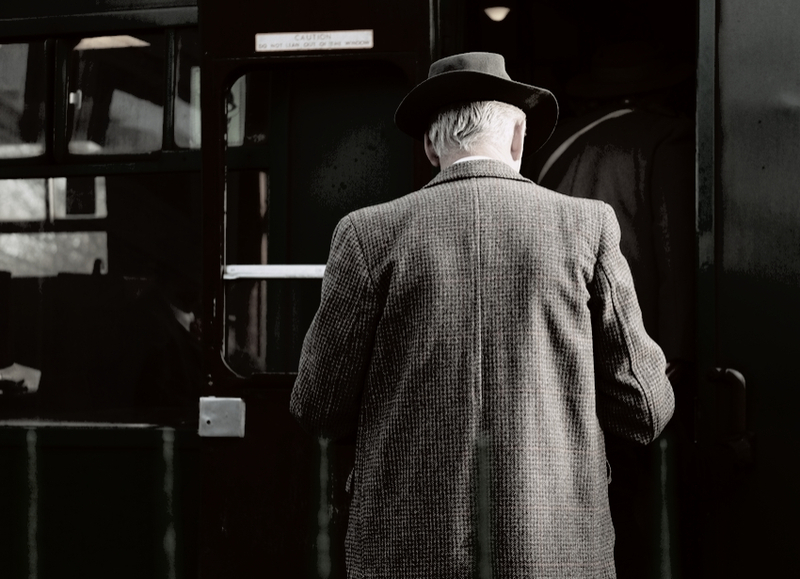 Want some time travel with your mystery? 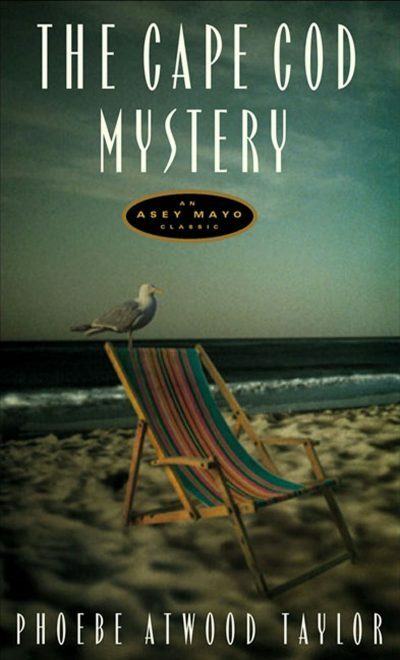 Originally published in the early years of the 20th century, Phoebe Atwood Taylor’s Asey Mayo (the “codfish Sherlock”) series captures not only the natural beauty of Cape Cod but also the flavor of its 1920s-30s time period. Alyssa Maxwell’s Gilded Newport mysteries take us inside the majestic mansions that make Newport, Rhode Island, a mecca for architecture and history buffs. The series stars Emma Cross, second cousin to Cornelius Vanderbilt and aspiring journalist. 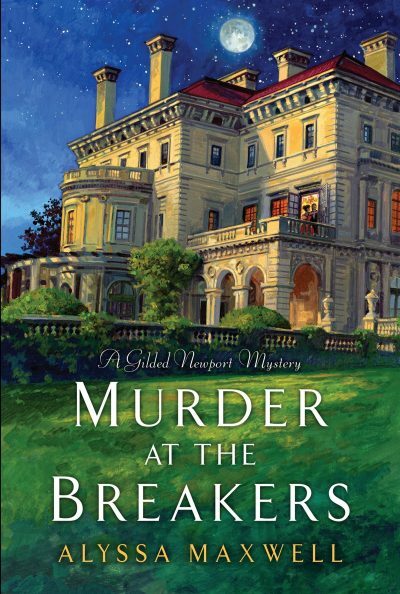 The first in the series is Murder at the Breakers. Perennially voted one of the most charming towns in America, Mystic, Connecticut, has it all—and Mystic Bay in my new Lobster Shack Mystery series was inspired by it. 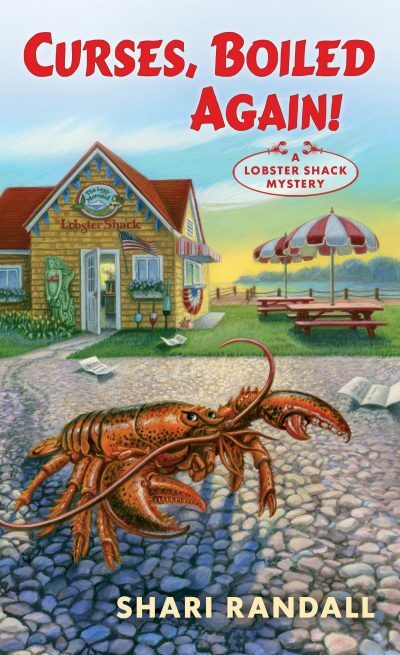 When judges at a food festival are poisoned and one dies, it’s up to Allie Larkin and the gang at the Lazy Mermaid Lobster Shack to clear her beloved aunt of suspicion. 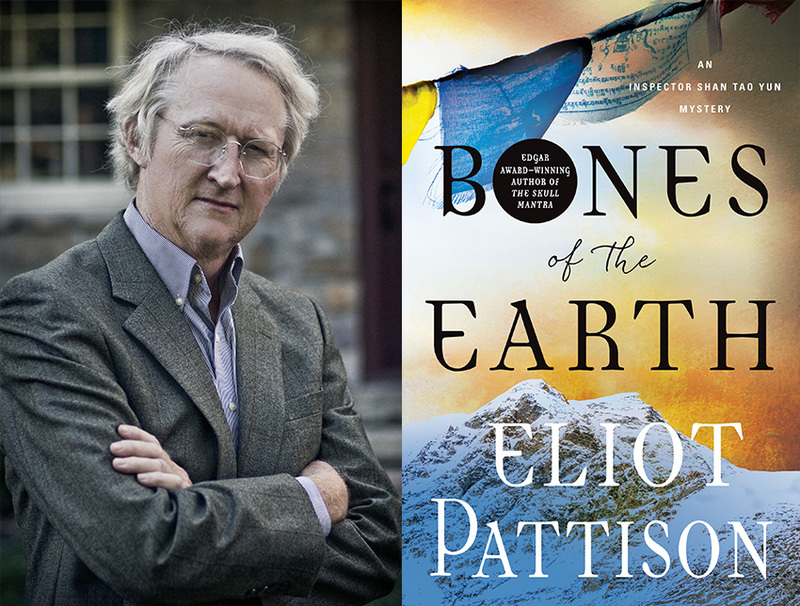 The setting is rich in New England history, long-buried secrets, and lobster rolls. The first in the series is Curses, Boiled Again! 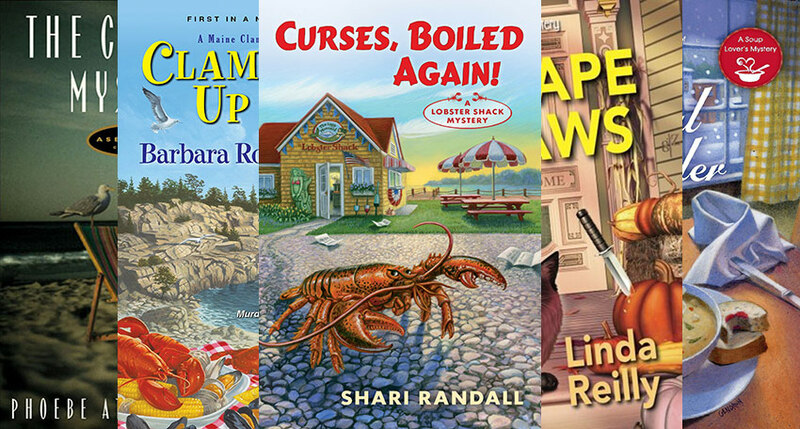 What’s your favorite New England mystery? Be sure to share in the comments below! 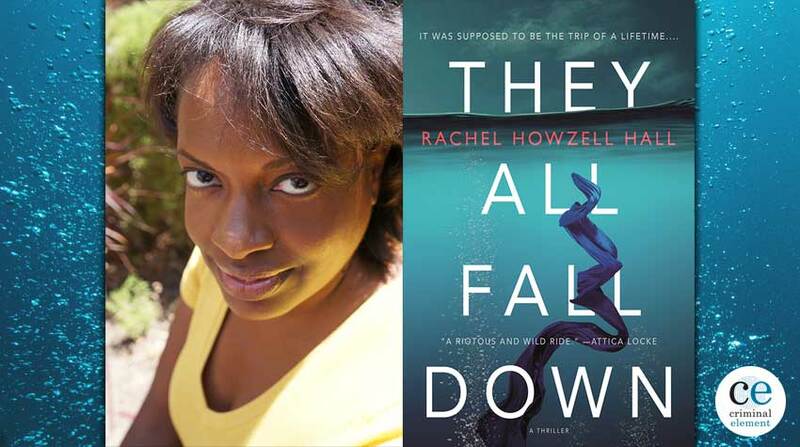 Check out a wonderful Q&A with author Shari Randall! A librarian and military wife, Shari Randall lives in a mid-century money pit in Connecticut. When she’s not committing murder (on the page, of course), Shari enjoys walking the beach near her house, traveling and eating the local cuisine, reading, and dancing. 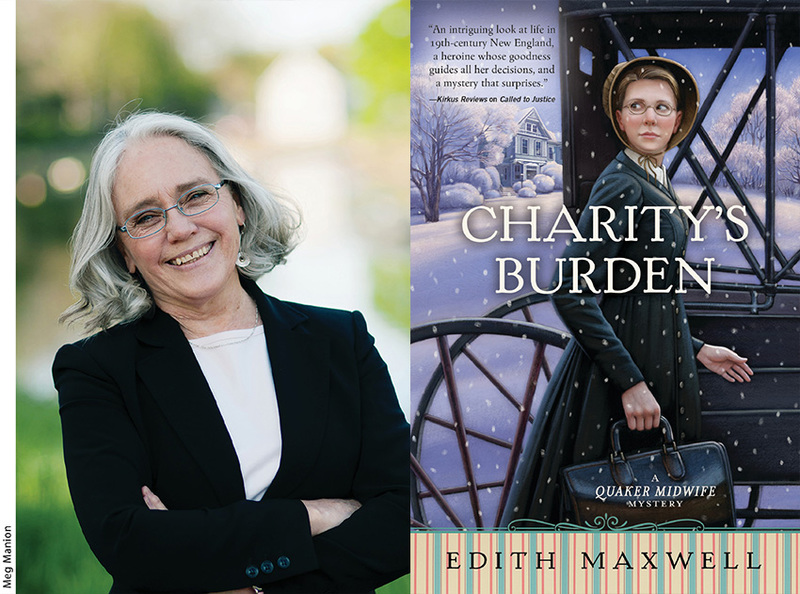 When she isn't writing the Lobster Shack Mysteries, she is the Library Liaison for Sisters in Crime. You might want to check out Carol J. Perry’s Witch City mystery series. Carol’s a Salem Mass native and the books – eight so far, I think – are textbook perfect cozies starring a TV reporter.